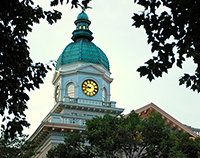 See what the University of Georgia School of Law has to offer by scheduling a law school tour and/or a first-year class visit. Unable to visit us in person? 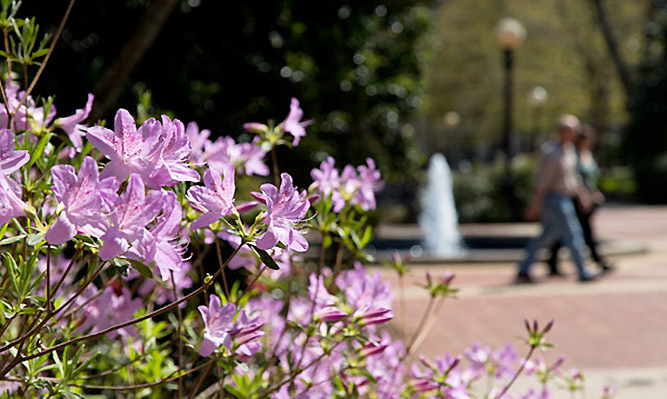 You can still connect with admissions representatives at a variety of local, regional and nationwide recruiting events. Check out our recruiting events interactive map to see when our law school admissions will be in a location near you. Tours of the law school for spring and fall semesters are given by current students and available daily. Summer tours are given on an individual basis by a member of the Admissions Office. 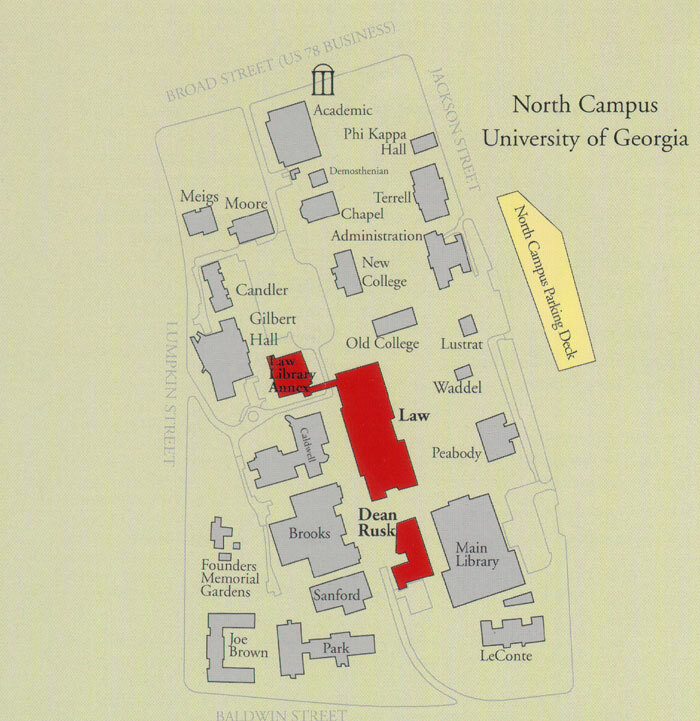 The North Campus Parking Deck offers convenient parking for visiting the University of Georgia School of Law. Visitors should enter the Parking Deck's Main Entrance on 230 S. Jackson Street. View Google Map. If you are visiting the law school for admissions purposes, you may pick up a complimentary parking pass for the North Deck at the Admissions Office. Consult UGA Parking Services for parking information elsewhere on campus. In addition, the Campus Parking Map can be enlarged to see building and parking deck labels. 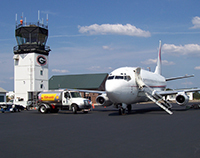 Hartsfield-Jackson Atlanta International Airport: Located approximately 80 miles from Athens and served by more than 25 national and international airlines. Groome Transportation Shuttle Service: Commercial ground shuttle service is available from the Atlanta Airport to Athens and the University of Georgia. Call (706) 612-1155 or (855) 360-0010. 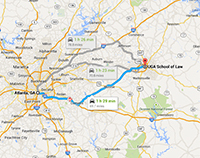 There are numerous lodging options available within the Athens area. 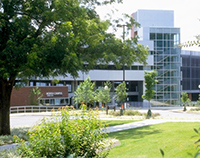 Many accommodations are within walking distance of the University of Georgia campus. 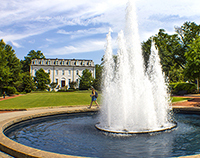 The Holiday Inn, Courtyard by Marriott, Days Inn by Wyndham, Graduate, Hilton Garden Inn, SpringHill Suites by Marriott, Georgia Gameday Center, Homewood Suites by Hilton, Hotel Indigo, and Georgia Center are the nearest accommodations to the School of Law. Discover the Classic City! Be sure to take advantage of some of the great food and entertainment that Athens has to offer. Unable to visit us in person? You can still connect with admissions representatives at a variety of local, regional and nationwide recruiting events. 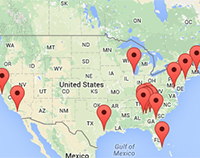 Check out our recruiting events interactive map to see when our law school admissions will be in a location near you. 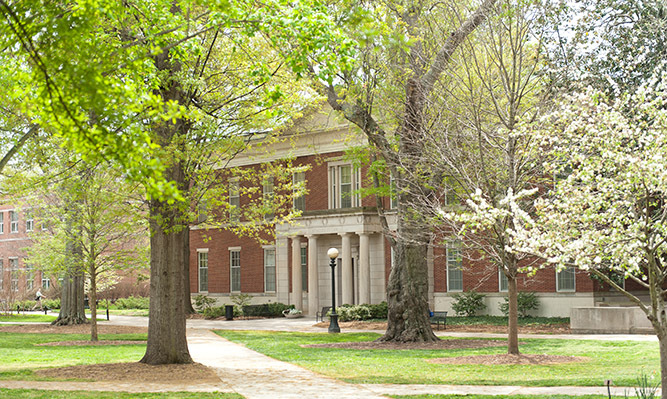 The University of Georgia School of Law is committed to providing reasonable access and accommodations for people with disabilities upon request. For assistance with disability-related accommodations, please contact 706-542-5167 at least three business days prior to your visit. Unable to visit us in person? You can still connect with admissions representatives at a variety of local, regional and nationwide recruiting events.